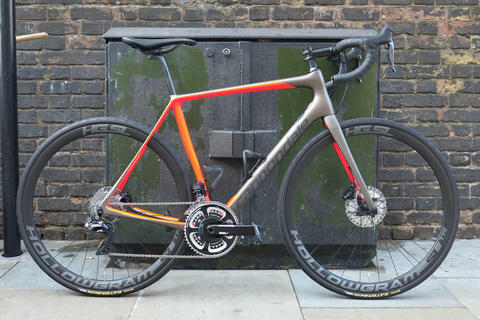 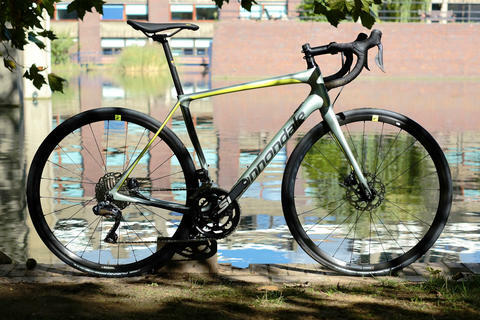 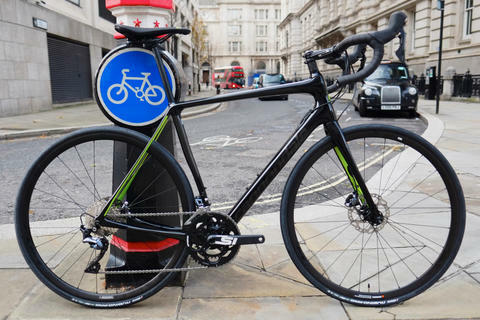 The Synapse is Cannondale's "endurance" specialist. 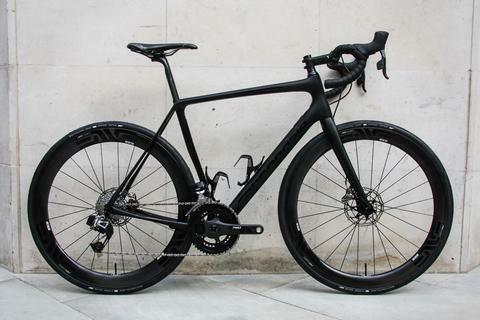 This carbon framed, Ultegra Di2 equipped build is tailored for efficient, comfortable long distance rides. 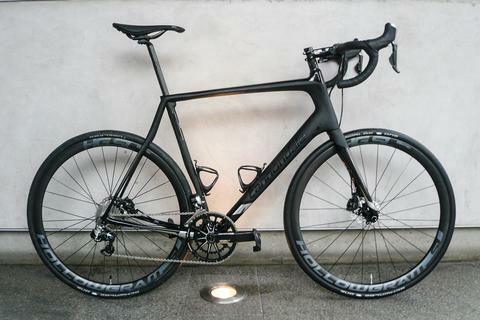 How much more black could it be? 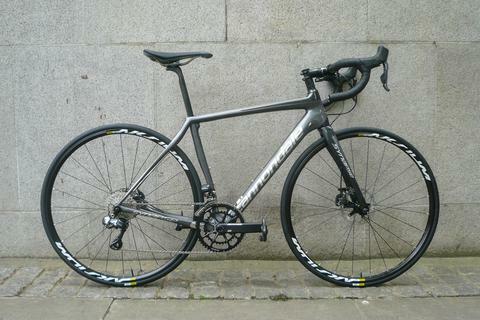 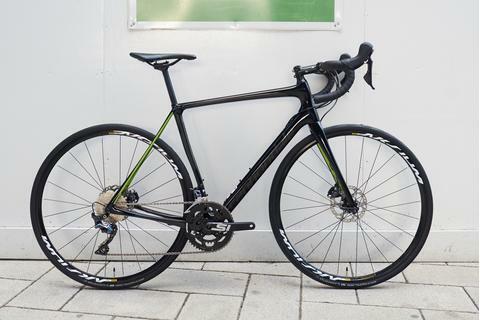 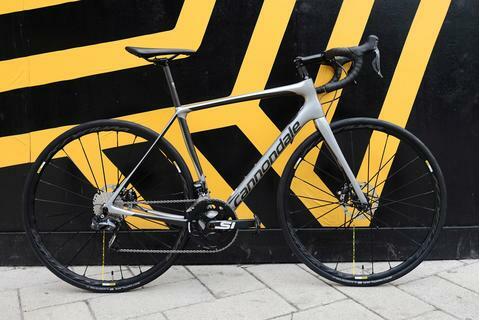 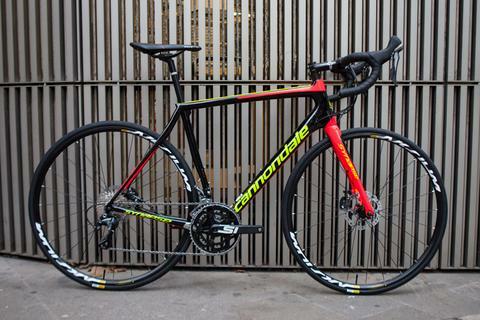 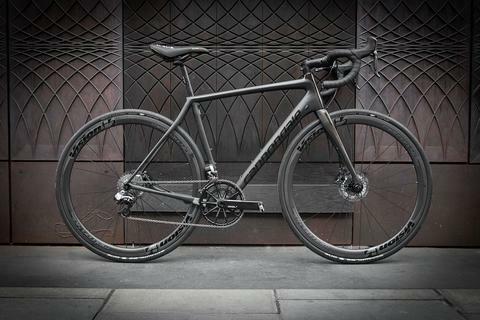 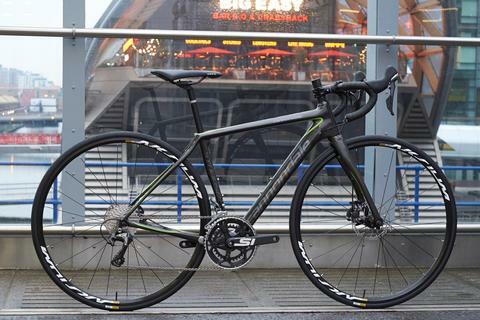 Antonio's Cannondale Synapse Black Inc, ready to destroy cobbles and crush miles.